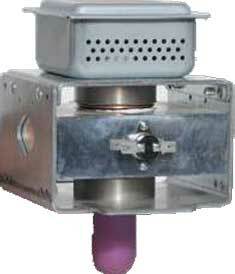 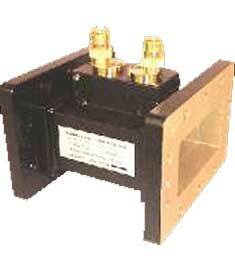 In a microwave system, waveguide helps to efficiently transmit microwave energy from the source to the load. 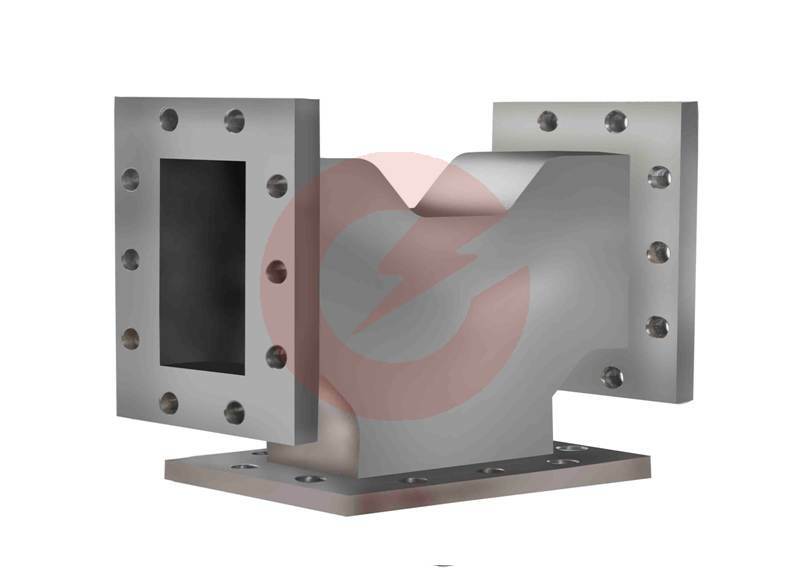 A waveguide size is primarily dependent on the wave frequency and mode of propagation. 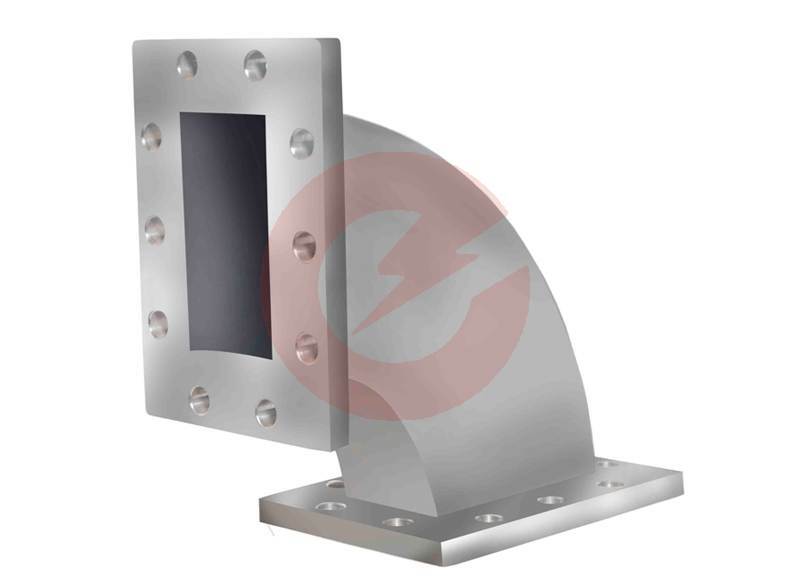 At Enerzi Microwave systems we manufacture rectangular waveguides, launchers, isolators, E & H bend waveguides, transistion pieces, three-stub tuners etc conforming to international standards supporting 2450MHz. 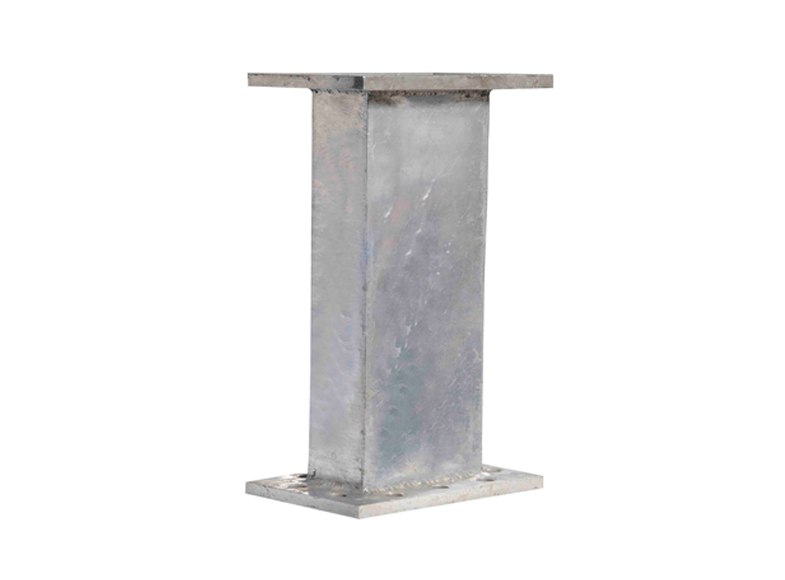 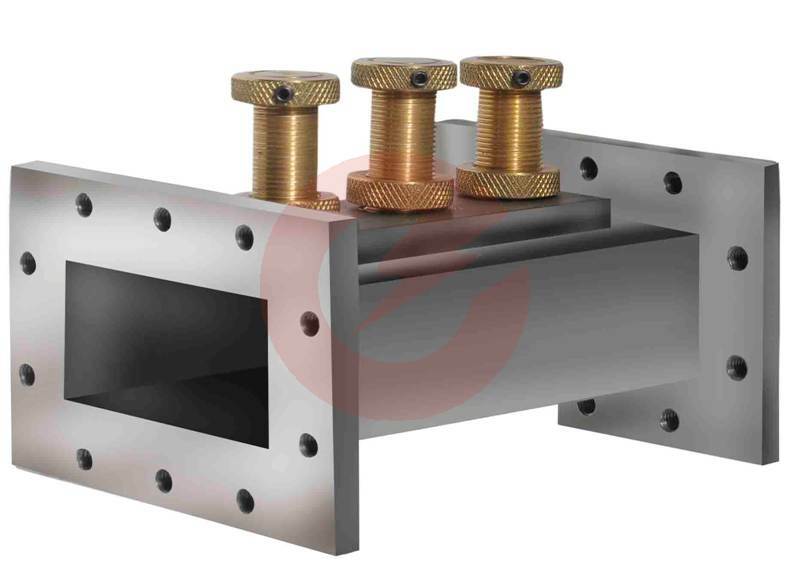 Based on your requirement, we manufacture waveguides in Stainless-steel, Aluminium and Brass. 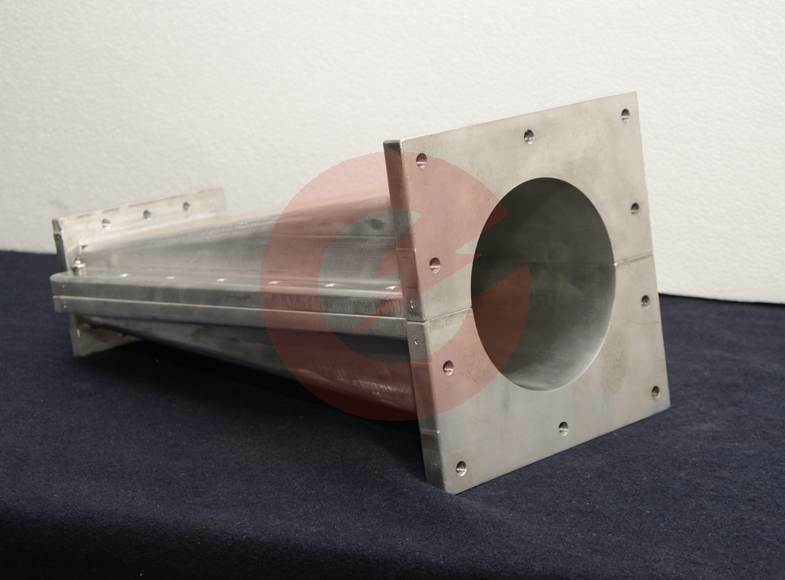 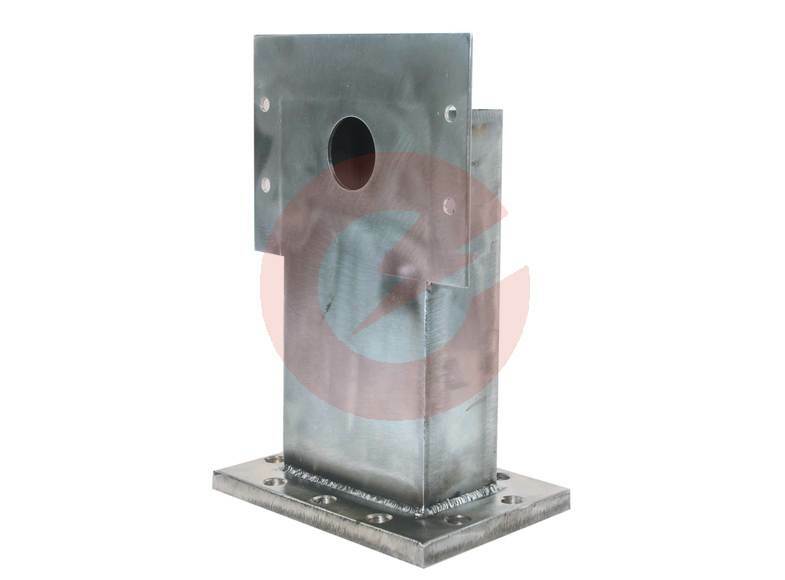 We also develop customized waveguides.